Minimize injury and improve your running performance! Whether your goal is to minimize injury or to improve your performance, Community Sports & Therapy Center has you covered! The Must Run program at CSTC is a comprehensive program focused on mobility, stability, and power. A thorough assessment of functional strength and stability as it relates to running is performed, including a video gait analysis. 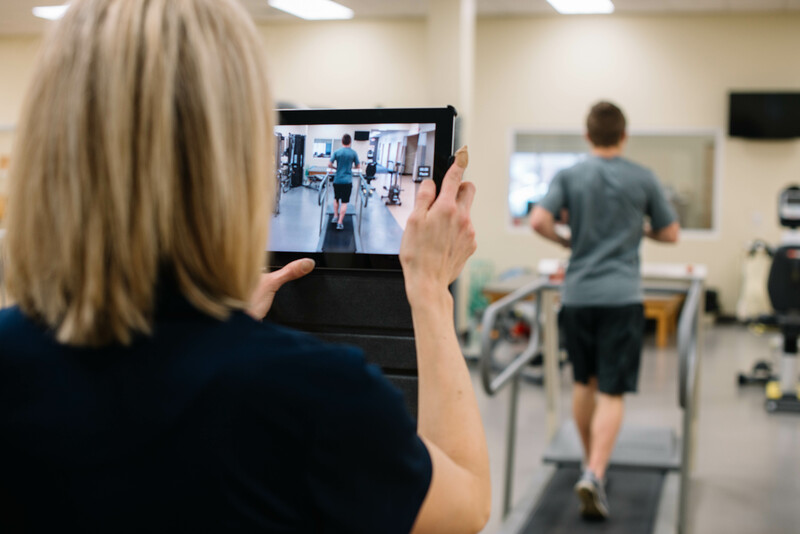 An individualized plan specifically tailored to each participant is developed to address key areas needed to improve running efficiency and form and keep you running injury free. A focused team approach provides the knowledge and expertise you deserve to help you achieve your best and keep you doing what you love. The Must Run Program is for all levels of runners. We want to help you run better, run smarter, and run injury free. Whether you are just starting out, training for your next big goal, or purely running for the love of it…we are with you…every step of the way. Please call our qualified Must Run therapists with any questions and to find out how we can help you improve your running performance. Contact us at 419.678.5125 for additional information and to sign up today!